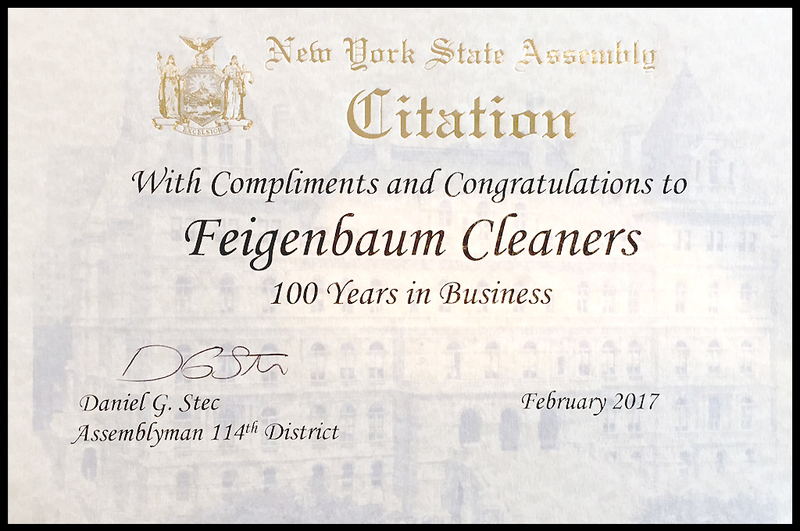 Feigenbaum Cleaners’ 100th Anniversary has been recognized by the New York State Assembly and Daniel G. Stec, Assemblyman of 114th District. 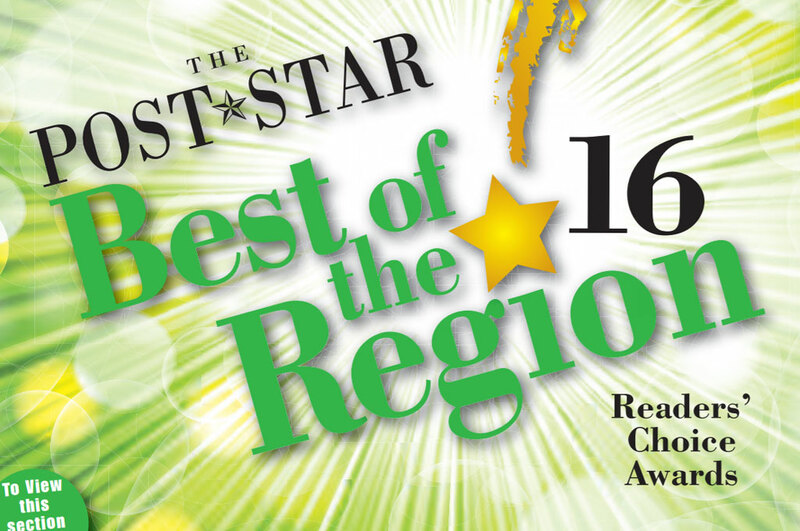 Feigenbaum Cleaners received the 2016 Readers’ Choice Award by the Glens Falls Post Star. 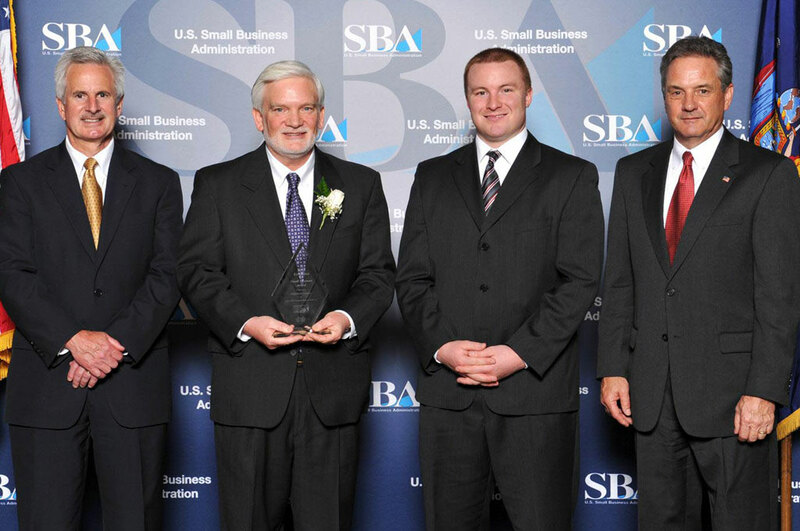 Feigenbaum Cleaners was honored with the 2012 Small Business Excellence Award from the U.S. Small Business Administration. 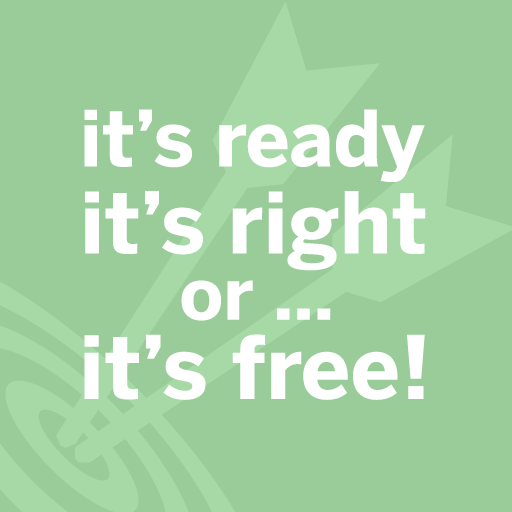 Feigenbaum’s has been pursusing excellence and innovation in the garment care industry since 1917. 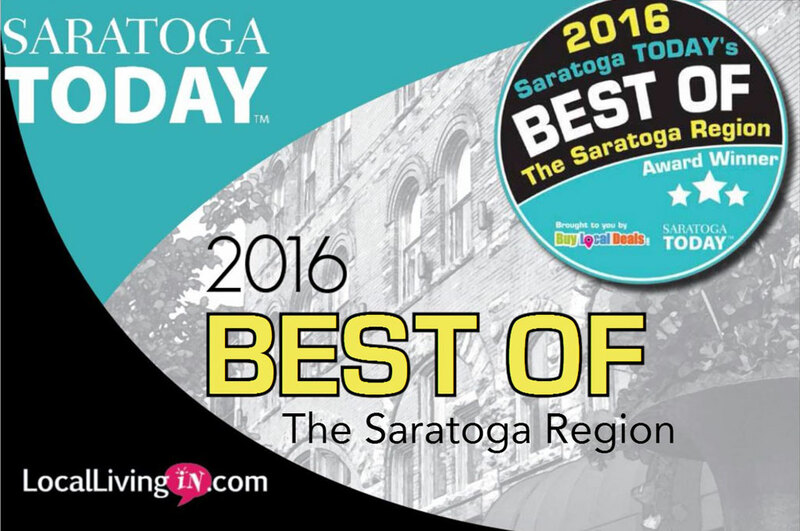 Feigenbaum Cleaners was awarded the 2011 Steve M. Sutton Small Business of the Year from the Adirondack Business Council, Adirondack Regional Chambers of Commerce. 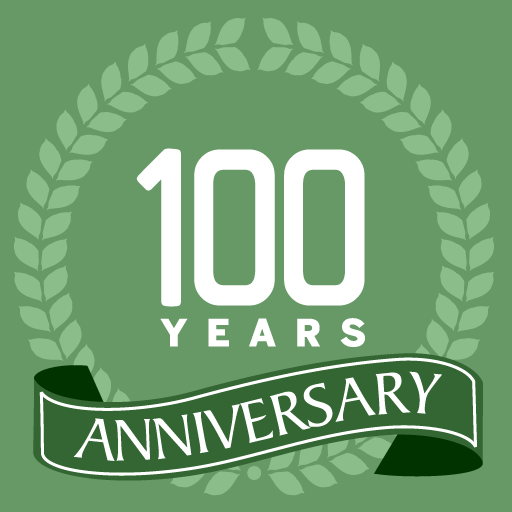 Our company’s success over the past century has been the result of our continuing commitment to providing our customers with the best possible service. 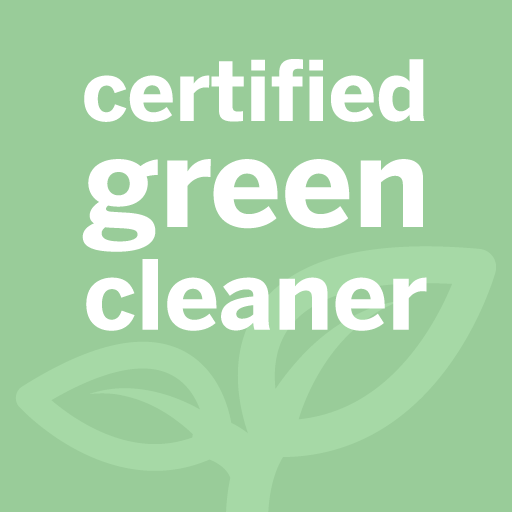 Our staff members are here to help you with all your garment care needs.